Thank you for visiting our website. 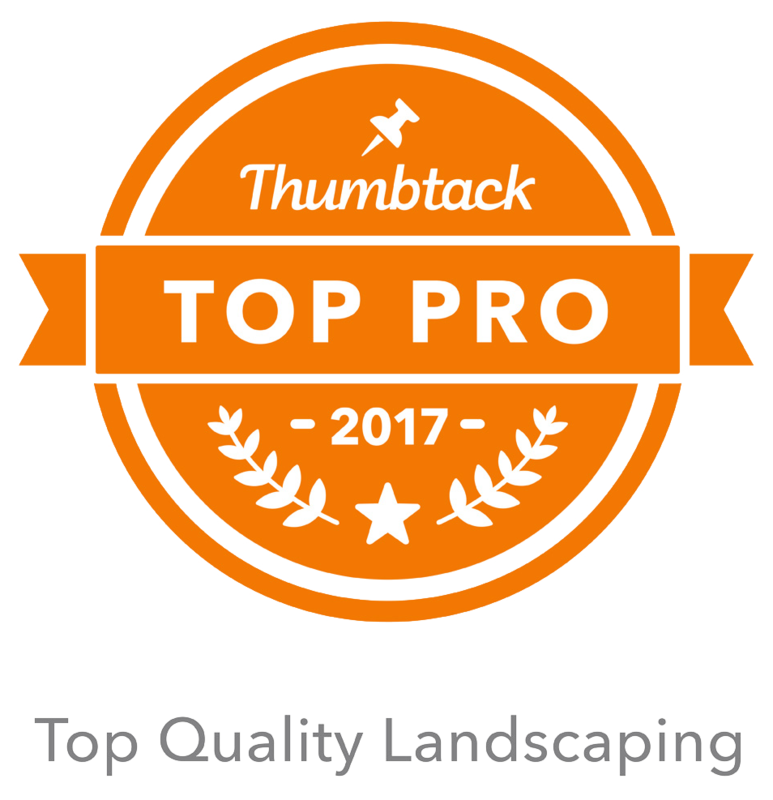 The professionals at Top Quality Landscaping can create a beautiful yard at your Lexington, KY property. We’ll trim your trees, install sod and mulch, plant new flowers and mow your lawn. You can trust us to redesign your yard to increase its beauty and functionality. We also offer pressure washing and move-in/move-out cleaning services at homes and businesses. Call us today at 859-537-4584 to enhance your property ASAP.